In an earlier post, I mentioned some local sources of information on how to turn a yard, garden or balcony into an inviting area for butterflies, bees and other pollinators. 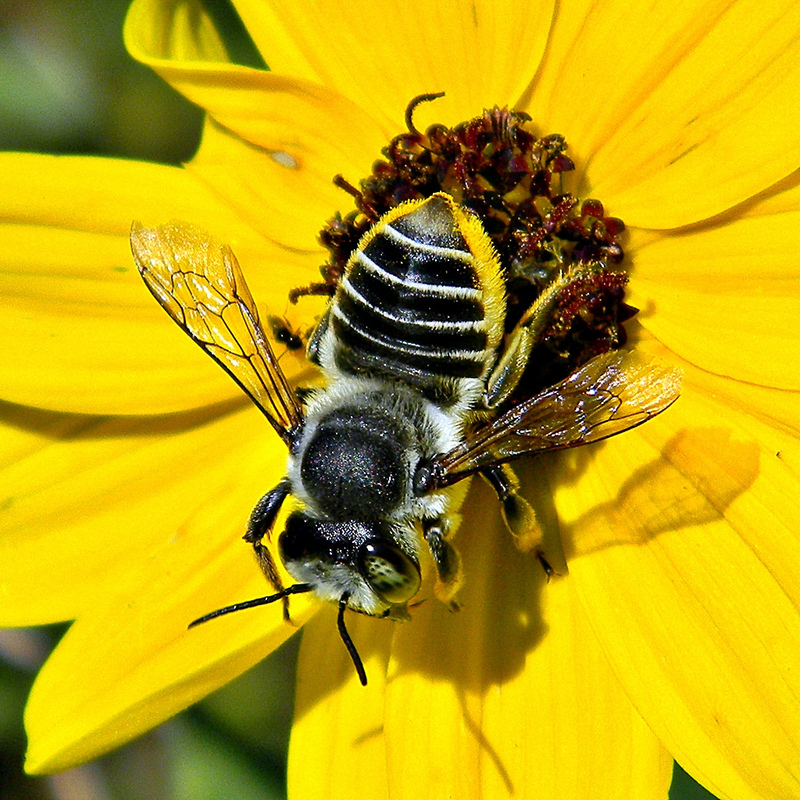 This week, Just Food is holding a talk on Creating Native Pollinator Habitat. The speaker is Susan Chan, a pollination biologist, advocate for native bees in Ontario and manager of the Native Pollinator Program at Farms at Work in Peterborough. She’ll be talking about the importance of native pollinators for food production and conservation, and how to create habitat for them. The talk is on Thursday, Aug. 14, 2014 at the Ottawa Public Library Main Branch at 7 p.m. (doors open at 6:30 p.m.). $10 admission.